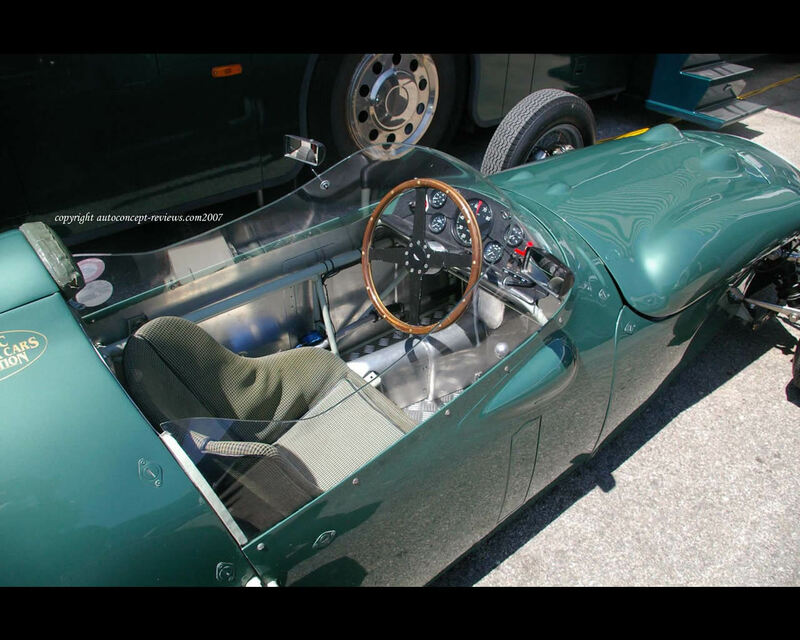 Built in 1959 for Aston Martin's entry into Grand Prix Racing with drivers Roy Salvadori and Carroll Shelby, and more recently part of a large collection, this stunning car provides a rare opportunity to own a piece of Aston Martin Racing History. 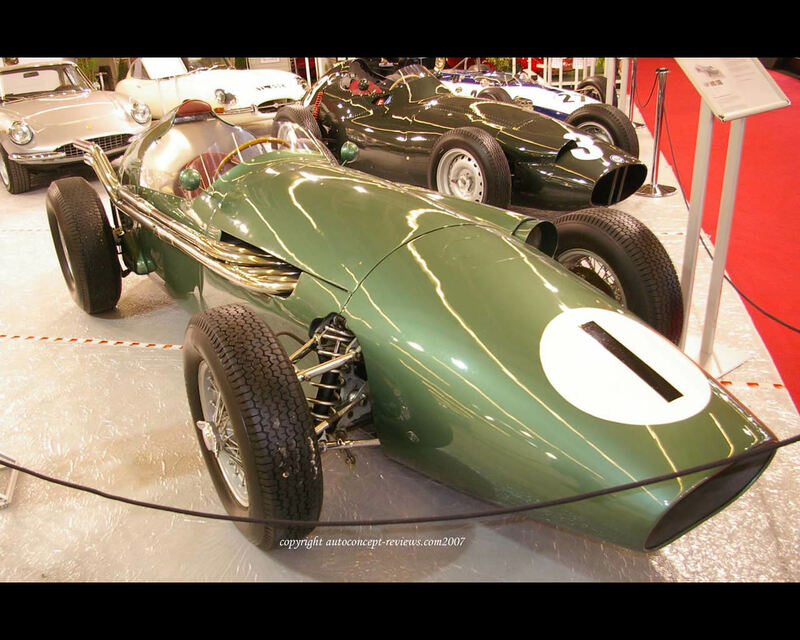 In 1959, the renowned British sportscar manufacturer Aston Martin entered Grand Prix Racing with the DBR4/250, using a similar design to their successful sportscar, which also won the Le Mans 24 hours in 1959, the DBR4 was powered by a 2.5 litre straight six engine with twin cam-shafts, producing approximately 280 bhp it was one of the most powerful engines in Formula 1 at the time. 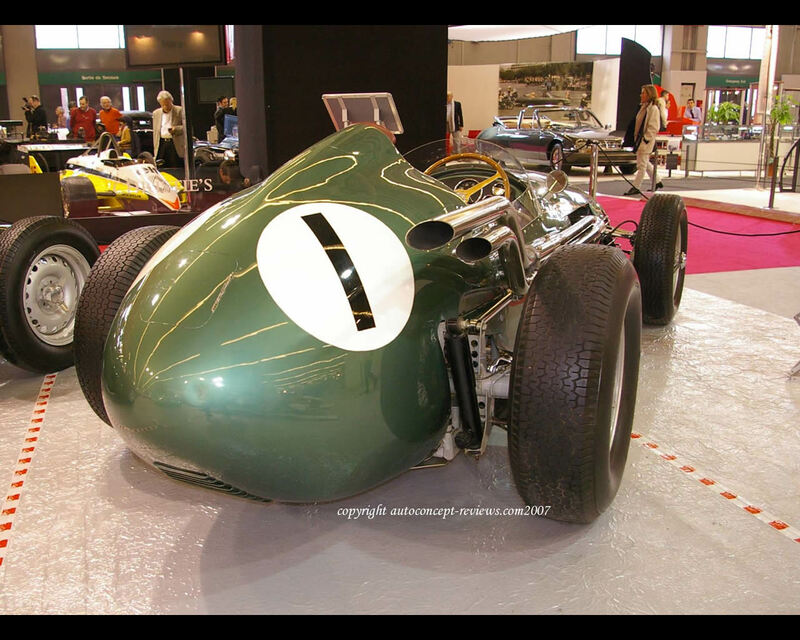 Following conventional chassis design of the period, the tubular spaceframe designed by Ted Cutting was cloaked in a very pretty Aston Martin green aluminum bodywork, and with the engine mated to a 5 speed David Brown gearbox, and De Dion rear axle, the car was and is capable of speeds in excess of 160mph, fortunately all round disc brakes provided stopping power from such high speeds. The DBR4 showed early promise with driver Roy Salvadori finishing second on the car’s debut race in the Silverstone International Trophy, however during the 1959 F1 season both team drivers – Salvadori, and American Carroll Shelby did not quite manage to recreate the early season form, they did however manage a handful of minor placings in motorsport’s premier category. 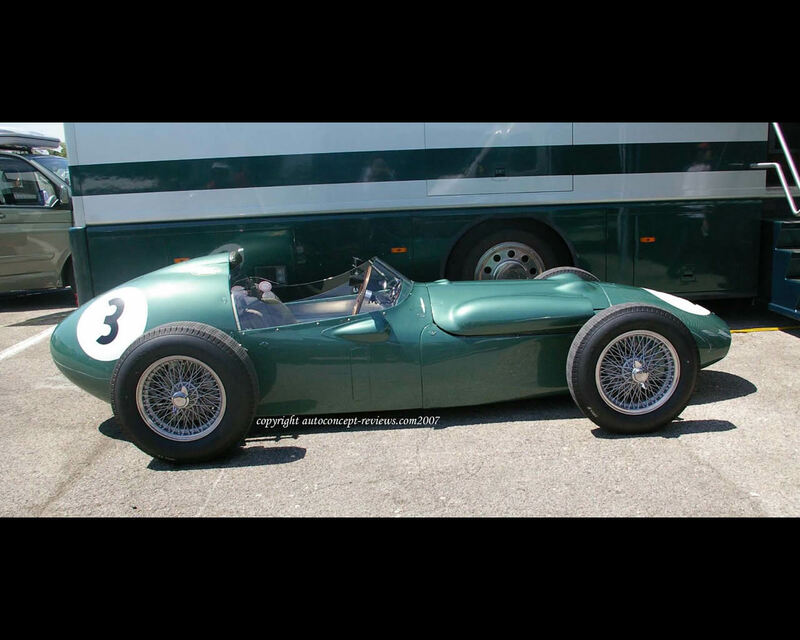 For 1960, the cars were modified slightly and Roy Salvadori was joined by Maurice Trintignant in the team, however as Aston Martin was capitalizing on its success at Le Mans, the Formula 1 project was proving to be a distraction and at the end of the season, the cars and spares were sold to Australia and raced in the Tasman Series by their new owners. Only four of these cars were ever built, and today only three remain in existence.